Priess shares stories of events that changed the landscape of global politics. He says that Bill Clinton credited his intelligence briefing with diffusing tension that could have caused a nuclear war between India and Pakistan. “So a lot of stories like this talk about our history, talk about the events of the last 50 years. But they do it through the people who were in the Oval Office with the president or the people who were trying to get the intelligence that the president would need,” Priess said. These stories range from serious to humorous—and they each give insight into the covert world of intelligence. 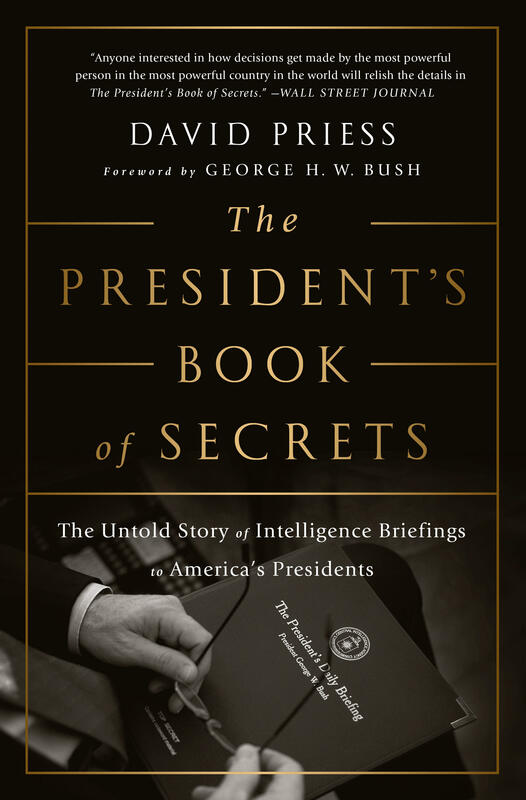 Priess also details the presidential daily intelligence briefings from President Kennedy to the present. “The daily report varies by president and by personality because it is personally tailored to each president,” he said. Whether the chief executive actually used the information for his policy depended on the individual in office. Priess describes how the daily briefing answers a president’s questions and identifies world trends that could impact national strategies. 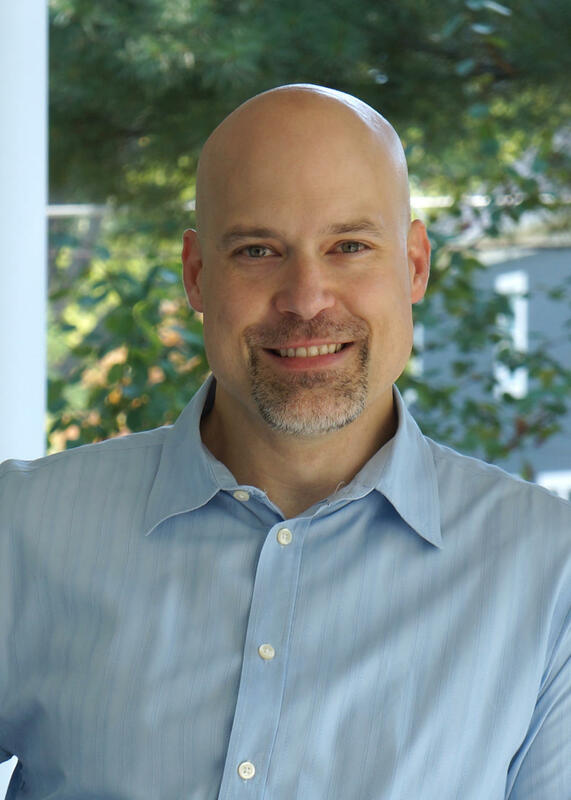 Priess will speak at 5:30 PM at the Lay Hall auditorium on the Drury University campus.